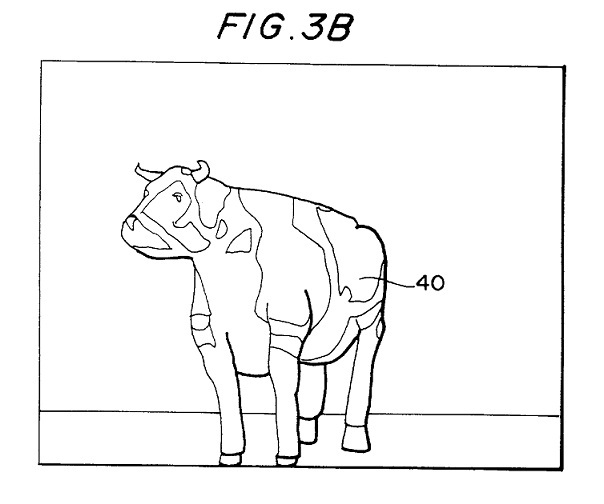 Some putative game designs—I think, who really knows—from the delightful Tumblr Context-Free Patent Art provide the grist for this weekend's Kotaku 'Shop Contest. 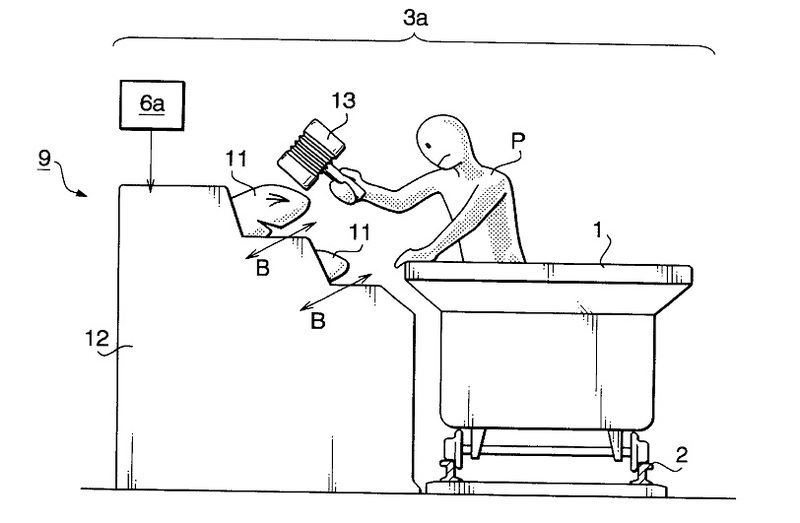 I'm especially interested to see how you can make, as one commenter called it, "Hot Tub Whackashark" more awesome than it already looks. 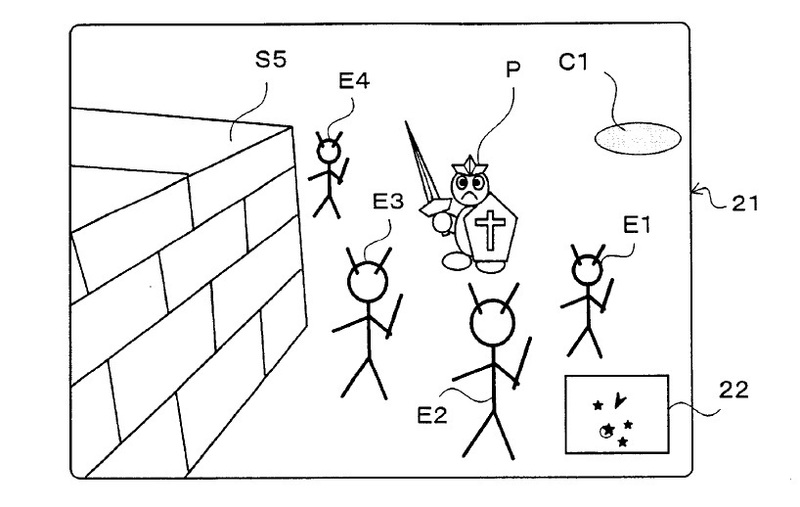 You've got four images here, Hot Tub Whackashark (thanks, DVD Player, for the term), a game featuring a very unhappy holy warrior, a cow begging for you to include it somehow, and a cameo by Michael McDonald, trying to change the channel on his damn TV. Source Image: "Hot Tub Whackashark"
You know the rules: The 20 best will get rounded up and published at the end of next Saturday. Meantime, I and the rest of the starred commentariat will approve and promote as many as we can so folks can see them and pass judgment. 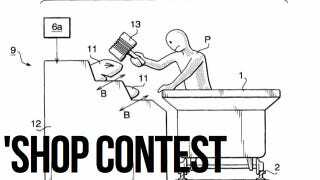 This is your no-frills step-by-step procedure to participation in the Kotaku 'Shop Contest. 2. Upload it to a free image hosting service. I suggest imgur. It's stupid simple. No account is necessary. 3. This is very important: You must use the URL of the image itself. In imgur, this is the second URL it gives you after you upload the image. It's under "Direct Link (email & IM)"
4. At the beginning of the comments roll, click "Start a New Thread"
5. To the right of your name, select "Image." 6. Paste the imgur URL in the image URL field. It's the field that says "Image URL." 7. You can add editorial commentary if you want, but then just hit submit and your image will load. If it doesn't, paste the image URL as a comment. 8. This is important: Keep your image size under 1 MB. It will not upload to comments if it is over that size. What's more, we're getting reports that if your 'Shop is more than 1000px tall (vertical), it won't upload. If you're getting the broken-image icon, try resizing to a smaller dimension. Now, Gentlemen, start your 'shopping!